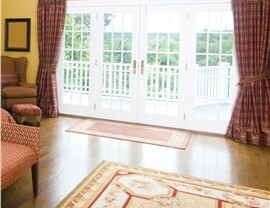 Complement your exterior style, boost home security, and enhance your home's efficiency with our top-rated doors. 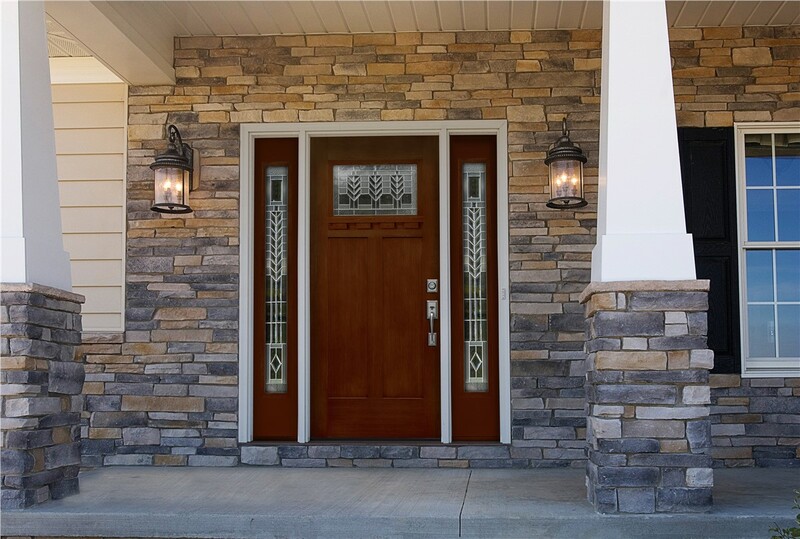 The doors of your Wausau home can make or break your home exterior—either contributing to a cohesive, modern look or dragging down your curb appeal with decades-old design. If your house doors have seen better days, don’t hesitate to make a change for the better by reaching out to Mad City Windows! 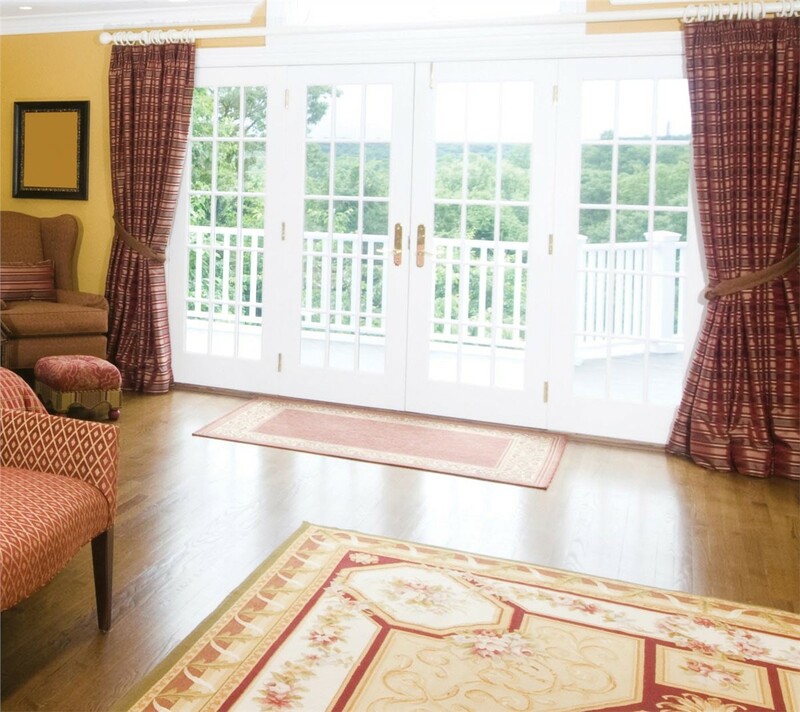 A family-run business for more than 20 years, we specialize in gorgeous, highly secure doors that are customized for each home in Wausau and installed by factory-trained professionals. Whether at the front or back of your home, entry doors are the very first feature that anyone sees—so work with Mad City to make sure they’re making the best impression possible! 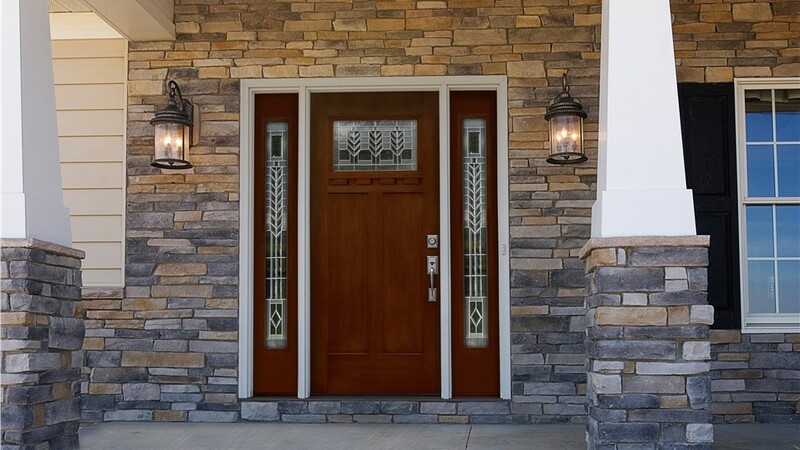 We have a wide variety of entry doors in various materials, allowing us to boost your curb appeal along with your home security and energy efficiency. In fact, we can customize everything—from the base color to the finishing details and hardware—for entry doors that are crafted to perfection! If you’re investing time and money into a Wausau door installation, don’t you want it to offer as much protection as possible? 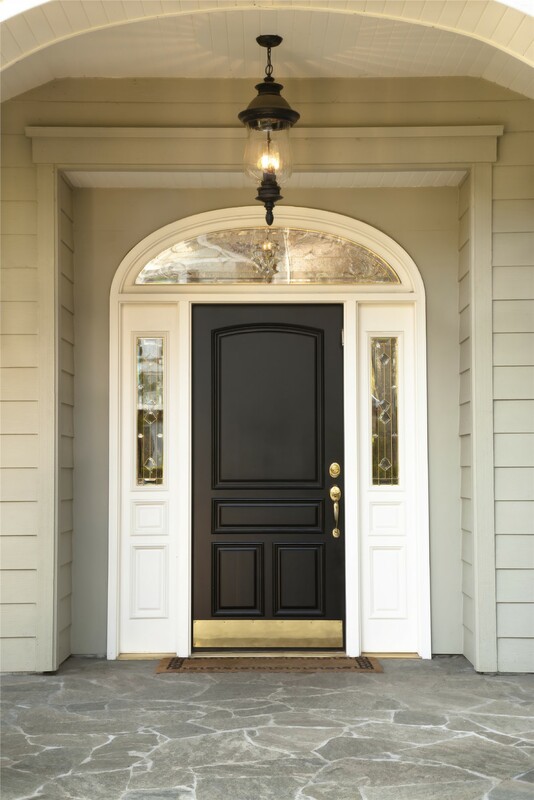 By adding a durable storm door to your entryway, you’ll safeguard your entry door from Mother Nature without negatively impacting its curb appeal. The addition of a sturdy storm door will also insulate your home and provide an extra layer of home security—keeping your family just as safe as they are comfortable. 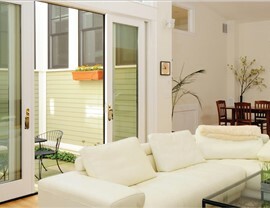 To fully enjoy your indoor and outdoor living areas, you need a stylish and easy-to-use patio door to connect them. At Mad City, we offer a number of patio door designs to suit any aesthetic preference, including classic sliding doors, elegant French doors, and innovative sliding French doors. Regardless of the style you prefer, you can expect a beautifully personalized look and proven energy savings in the local climate! There’s a reason why Mad City Windows has been named the Number 1 ranked remodeler in Wisconsin for eight years running—and we’d love to show you! Call our friendly and professional Wausau remodelers to find out more about our many options for residential doors, or go ahead and request your free in-home cost estimate by submitting our online form at any time.